Apple on Thursday confirmed it will host an “Apple Special Event” on September 12. The media gathering will be the first-ever to be held at the Steve Jobs Theater at the company’s new Apple Park campus in Cupertino. Apple didn’t specify what products it will showcase at the event, instead electing to leave speculation up to the rumor mill. Most agree that we’ll see three new iPhones take the stage. 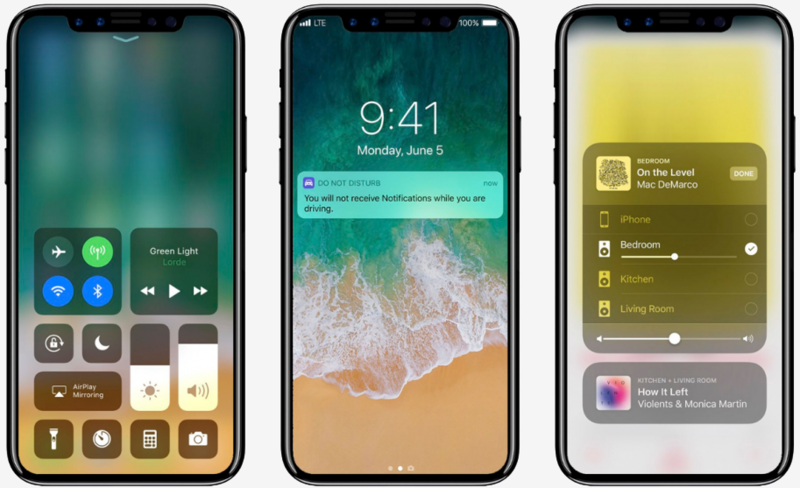 An OLED display-equipped iPhone 8 will be the starring attraction although updates of the current handset are also expected – likely named the iPhone 7s and iPhone 7s Plus. The premium iPhone 8 will probably feature a bezel-less, curved-edge display with a fingerprint sensor embedded beneath (or, on the back as some rumors indicate). Updated internal hardware is a given, as is an upgraded camera array, wireless charging and larger storage capacities. Experts believe we’ll also see a third-gen Apple Watch with LTE connectivity and a revised Apple TV that supports 4K video. Apple co-founder Steve Jobs in mid-2011 presented a proposal to the city council of Cupertino for a new campus. The “Spaceship” campus, as it became known online due to its circular design, was officially named Apple Park earlier this year. It is estimated that the project cost Apple more than $5 billion – a lot of money, for sure, but hardly a drop in the bucket when you’ve got more than $260 billion in cash. Jobs, who designed Apple Park, died before the company broke ground in 2014. Apple’s September 12 keynote is scheduled to begin promptly at 10 a.m. Pacific.